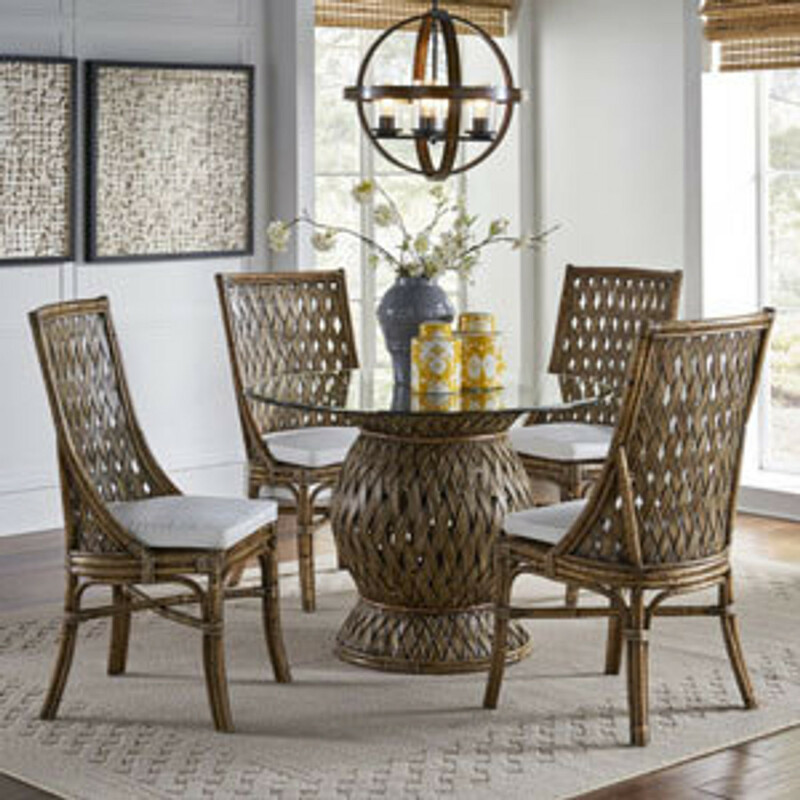 Enhance your dining experience with the Panama Jack® Old Havana dining set. All pieces are handcrafted and beautifully made to bring the charm of Old Havana to your home. Cushions are available in a standard indoor beige fabric or choose from an array of options for a customized touch.